Thank you for supporting the Cornell Lab [of Ornithology] in 2018, and for caring about birds all year long. Together, we will continue to achieve so much more! Summary: Biologists have modeled the hagfish’s gag-inducing defense mechanism mathematically. Jean-Luc Thiffeault, a University of Wisconsin-Madison math professor, and collaborators Randy Ewoldt and Gaurav Chaudhary of the University of Illinois have modeled the hagfish‘s gag-inducing defense mechanism mathematically, publishing their work today in the Journal of the Royal Society Interface. Researchers unravel a tiny ball (called a “skein”) of microscopic thread produced by glands along the side of the eel-like hagfish. In less than half a second, tens of thousands of the threads can tangle, trapping seawater in a slimy gel that chokes attacking predators. These skeins are just 100 millionths of a meter in diameter (twice the width of a human hair), but so densely coiled that they can contain as much as 15 centimeters of thread. UW-Madison mathematician Jean-Luc Thiffeault and University of Illinois materials scientists Gaurav Chaudhary and Randy Ewoldt modeled the unraveling of skeins to show that sticking threads pulled by moving water and thrashing fish could indeed produce clouds of slime in less than a second. This 24 June 2017 video is called Arconic knowingly supplied flammable panels for use in Grenfell Tower London. 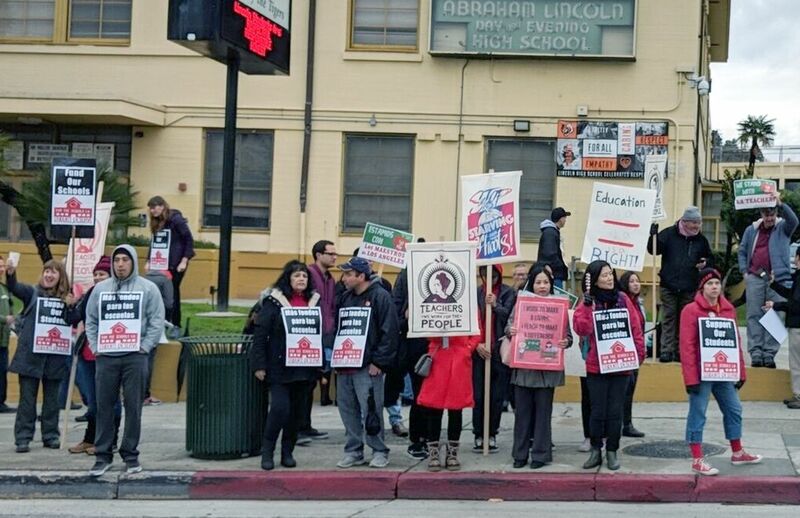 Teachers also denounced the refusal of the UTLA to pay strike benefits. 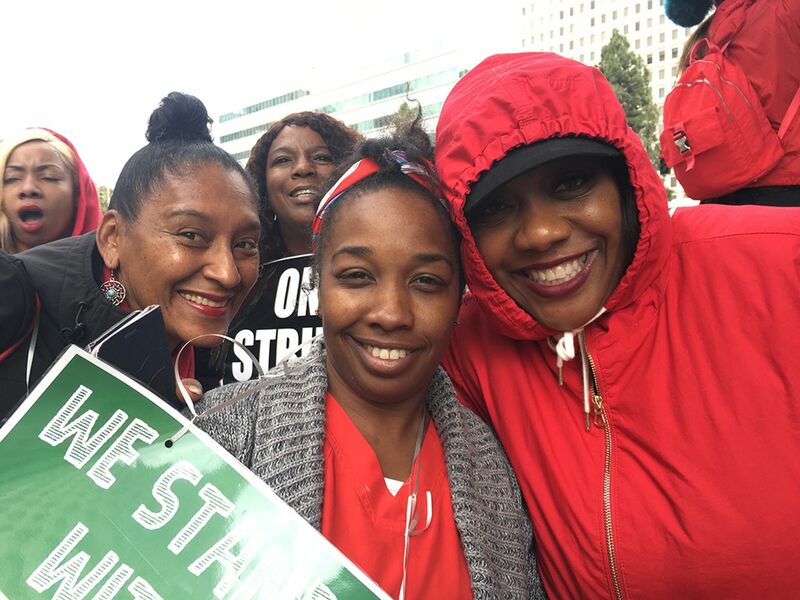 “They’ve been talking about a strike since 2017,” another teacher said. “We’ve been paying union dues, and there hasn’t been a strike for 30 years, so there should be money for us to strike. We should be getting $1,000 or $1,500 to help us pay our bills. Snowdrops are perennial herbaceous flowering plants which grow from bulbs native to large parts of Europe. Found in many woodlands, churchyards, parks and gardens, snowdrops are some of the first bulbs of the year to bloom. This early flowering plant, which carpets the ground between January and April, is aided by hardened leaf tips that can push through frozen soil. The downside to flowering in winter is that pollinating insects are scarce, so these little drops of snow spread mainly through bulb division. The common snowdrop contains an alkaloid, which has been approved for use in the management of Alzheimer’s disease in a number of countries. It is also used in the treatment of traumatic injuries to the nervous system. Snowdrop bulbs are poisonous if eaten, and contain their own anti-freeze. They were harvested during the First World War to make anti-freeze for tanks. The Snowdrop is native to Europe and the Middle East, from Spain, France and Germany in the west through to Iran in the east. It has become naturalized in other parts of Europe including Norway, Sweden, Great Britain, Belgium and the Netherlands – as well as in eastern Canada and the United States. Some snowdrop species are threatened in their wild habitats, and in most countries it is now illegal to collect bulbs from the wild. The Snowdrop is a small plant that can reach 2.7 to 12 inches in height and develops two to three narrow, dark green leaves from each bulb. On a sunny day, snowdrops are highly scented and give off a honey smell. If you have enough plants the perfume will fill the garden. This morning, early snowdrop flowers near Rembrandt’s windmill. Sunshine Blogger Award, thank you Yaasotaa! My dear blogging friend Yaasotaa has been so kind to nominate Dear Kitty. Some blog for the Sunshine Blogger Award. Thank you so much for this kind gesture! Thank and mention the blogger who has nominated you by linking to their blog. Insert the logo of the Sunshine Blogger Award in the post. Answer the eleven questions that are posed to you. 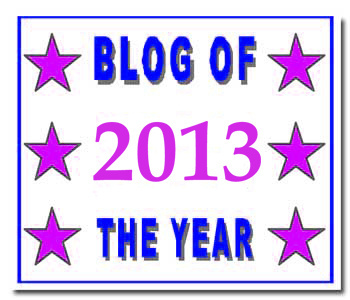 Nominate eleven bloggers [and link to their blogs]. Formulate eleven questions to be answered. Indicate the rules of the nominations. 1. What is your aim in your life? To get more peace and less injustice in the world. See here. 2. Why do you love blogging? For many reasons, eg, it prevents me from forgetting important things in my surroundings, or in cyberspace. 3. Do you have any winning blog post? Tell me your experiences of your family and you. Where you post it (WordPress/in other ways) EXPLAIN? I never had an individual blog post winning an award. However, my blog as a whole was nominated for quite some awards. See here. 4. Do you have faith at god? As for religions, I will limit myself to a quote on one of them, Christianity. ‘I would really like to be a Christian and released; however, if only the Christians would look more like released people …’ (while too many Christians look like this). Realizing how big the world of plants, animals, etc. on earth is; and how much bigger still the solar system beyond Earth is; and how still bigger space beyond it is. 6. What is the most unique thing in your life? I have seen orcas swimming near the Antarctic peninsula. As far as I know, no WordPress Anniversary here. 2. Who are your three least favourite prominent people in politics? 3. Who are your three least favourite prominent people in business? 4. Which is your favourite bird species? 5. Which is your favourite mammal species? 6. 2019 has only just started. What is the best thing which happened to you in this new year? 7. Which film did you see, but wish in retrospect you had not bothered to see? 8. Which book haven’t you read yet, but would like to read? 9. If you would be invited to make a space journey, then to which solar system planet would you like to go? 10. To which country where you have not been yet would you like to go? 11. If WordPress would stop, would you continue to blog elsewhere?